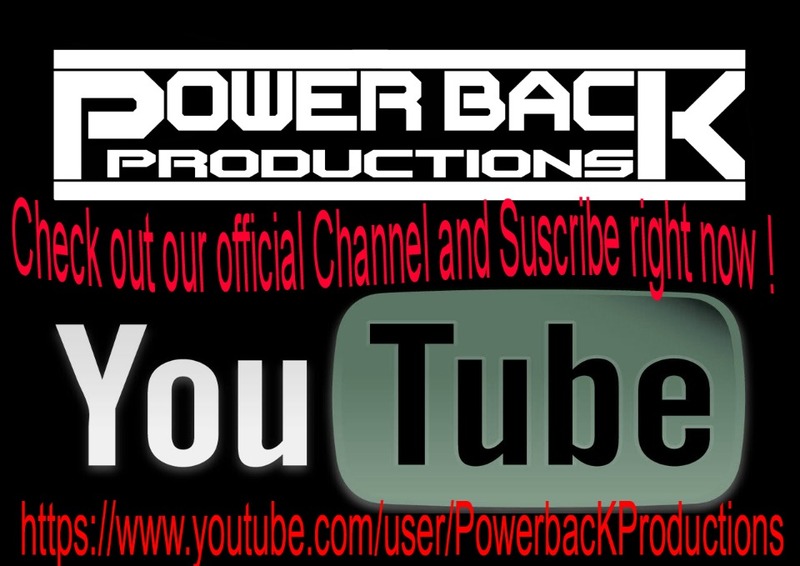 Heavy metal videos from Power bacK Productions/Power bacK Records Official Youtube Channel. Off to a good start with a handful of great videos. We will be bringing you more videos so make sure to subscribe to our channel.